Mr. Wiegand joined Cerberus in 2005. 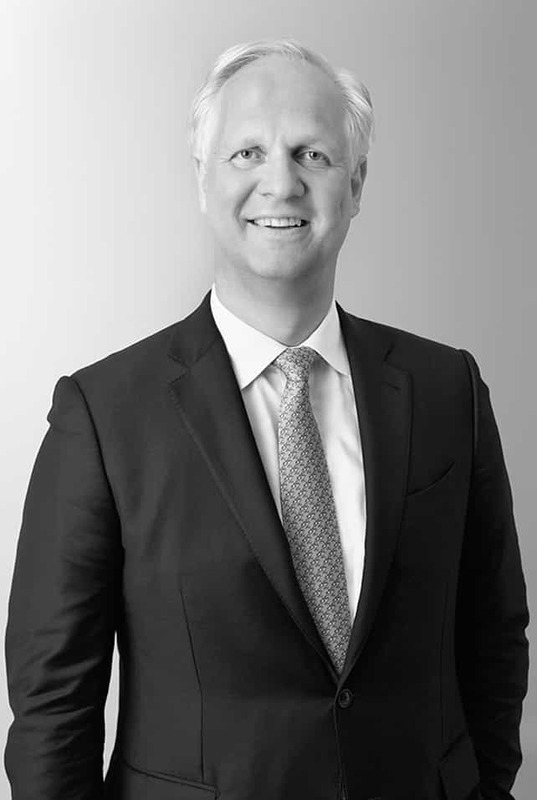 Prior to joining Cerberus, Mr. Wiegand worked in the institutional restructuring unit of Dresdner Bank from 2003 to 2005, where he was a Director responsible for the sale of non-performing loan portfolios to opportunity investors and the sale of non-core holdings of Dresdner Bank. From 2001 to 2003, he focused on restructuring investments in German small to mid-sized telecommunication companies for Dresdner Kleinwort Capital, the private equity arm of Dresdner Bank group. From 2000 to 2001, he worked for Dresdner Kleinwort Wasserstein in Frankfurt, leading cash flow-related financing projects in the telecom sector. Between 1999 and 2000, Mr. Wiegand was in the structured finance department of Dresdner Kleinwort Wasserstein in Sydney, Australia. From 1997 to 1999, he worked in the Project Finance Department of Dresdner Kleinwort Wasserstein with a focus on infrastructure finance. Mr. Wiegand is a graduate of the University of Muenster, Germany.